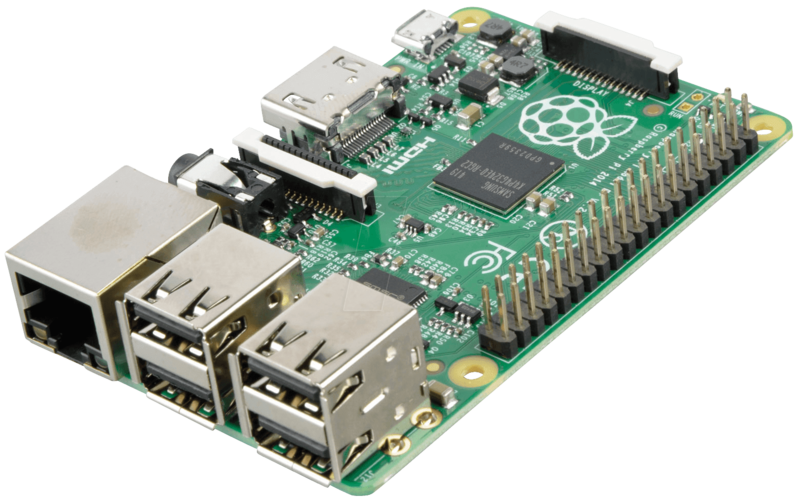 Raspberry Pi is a dynamic microcontroller that is capable of just about anything a computer is. It runs with the Python programming language, and is a great way to learn about hardware hacking and coding. Check out these awesome Raspberry Pi Project.